Clean up continues at the site of a multi-vehicle crash that occurred this morning on Rt. 15 near the Point of Rocks Bridge. The crash happened just before 5:45 a.m. and closed the busy commuter route in both directions for about four hours. The crash near the Lovettsville Road intersection involved three cars, a van, a cherry-picker truck and a tractor-trailer. 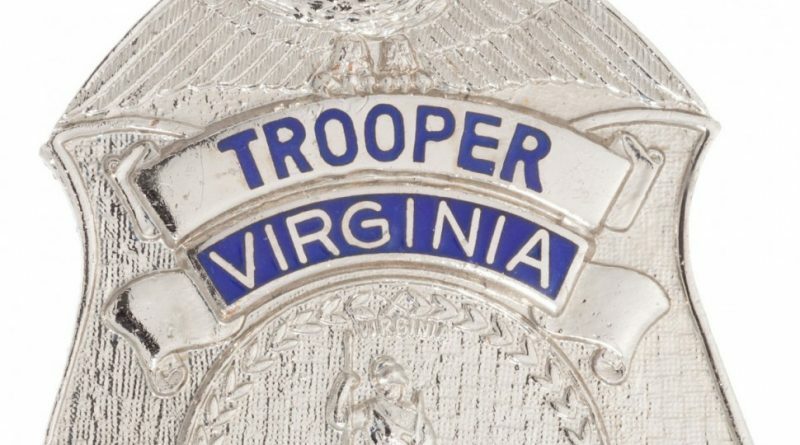 The State Police reported that some individuals were transported to the Inova Loudoun Medical Campus in Leesburg for treatment of injuries described as non-life threatening. The road reopened to traffic at 10 a.m.